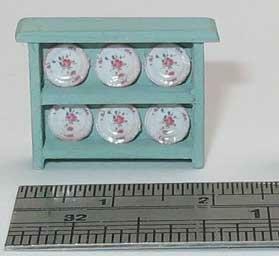 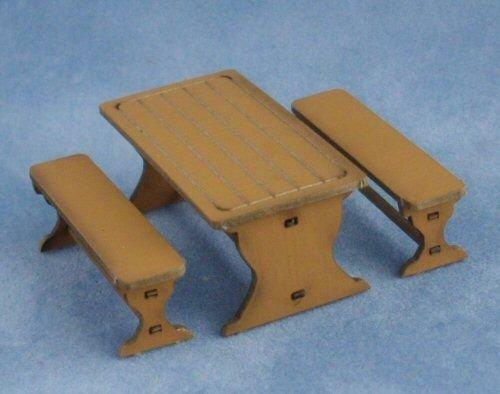 This is a kit for a farmhouse table, suitable for a 1/48th scale miniature dolls house. 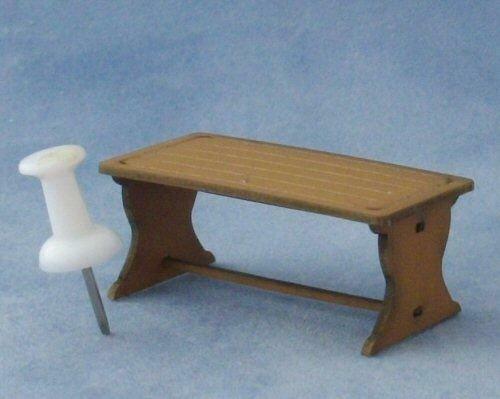 Table can be left as it is, in the brown colour, or repainted in your prefered colour. 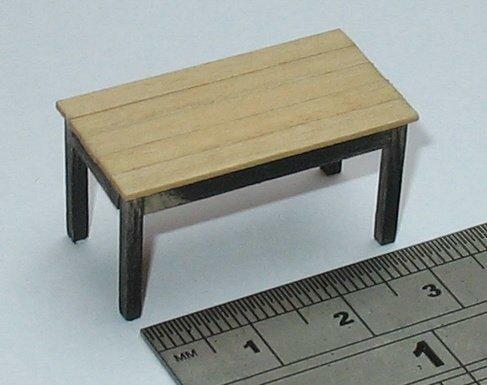 Table measure 36mm long x 29mm wide x 16mm high. 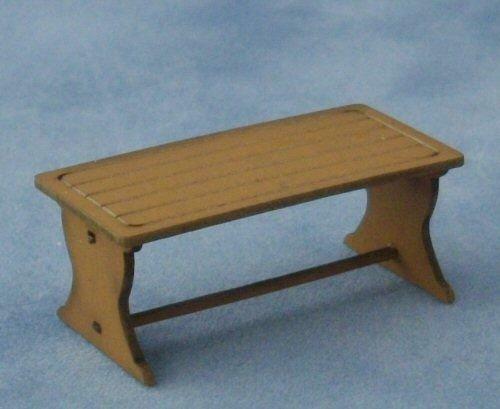 A pair of benches are also available separately, see below.